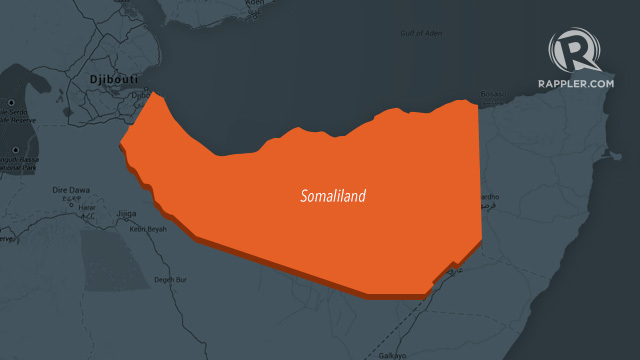 (Medeshi)- Somaliland - several people were killed and others injured yesterday after a bomb exploded in a vehicle parked in front a mosque in Buuhoodle. The vehicle was lauded with explosives and was driven by a suspected Al Shabaab operative according to sources. The bomb exploded after people finished Magreb prayers and were coming out of Jama Dheere mosque east of the town . One of the people injured in the attack is reportedly a former Al Shabaab member that had deserted the group which could explain the motive of the attack. Among the dead are : Ahmed Mohamoud Doolaal , former minister of internal affairs of Khaatumo, Abdirizaak Mohamed Regal - former assistant of Indhasheel of Al Shabaab ; and Afweyne who was a military commander of Khaatumo.